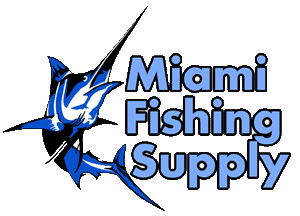 Small Steel Pot and Laddle Miami Fishing Supply, complete selection of offshore fishing tackle, marine electronics and boat supplies. The pot will hold up to 5 lbs. of lead and can be used on a variety of heat sources. It has pre-drilled holes to attach a handle if desired. 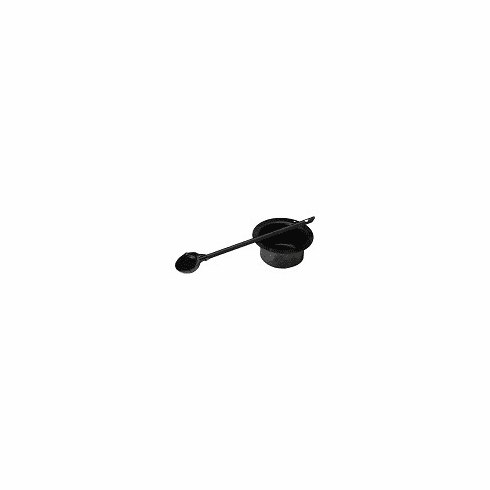 Small-sized ladle, perfect for filling smaller cavities. Holds approximately 5 oz. of lead with right and left pouring lips.